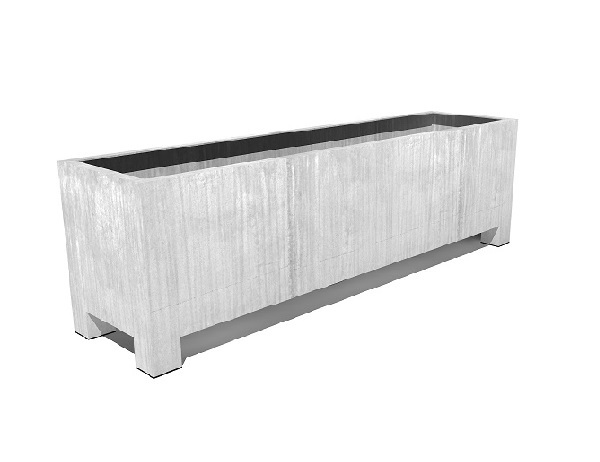 This large trough is built using strong Galvanised Steel for long-lasting durability. 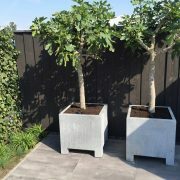 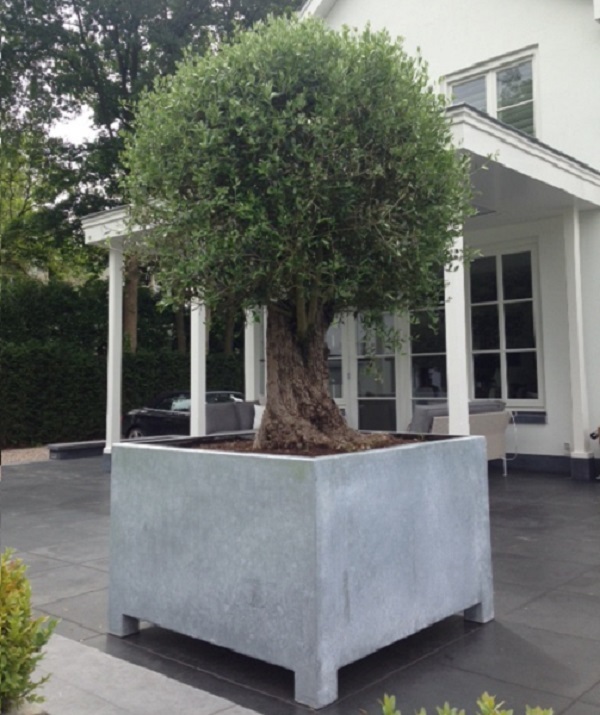 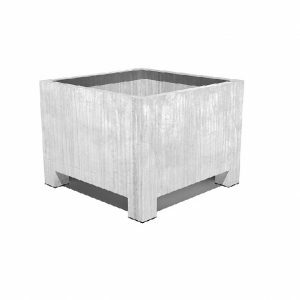 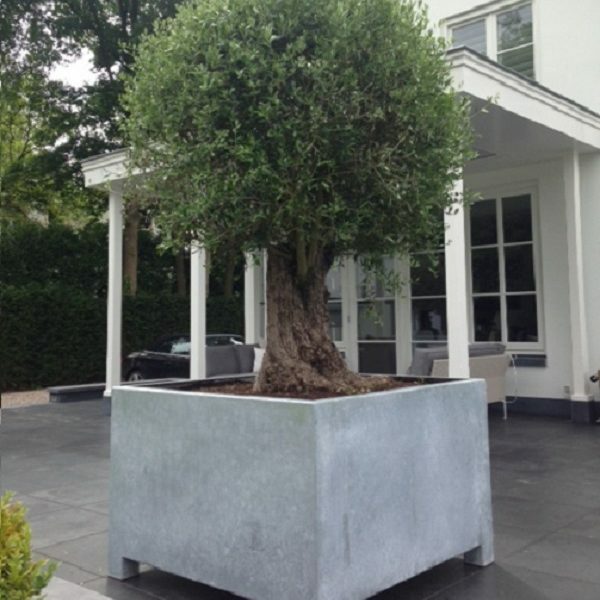 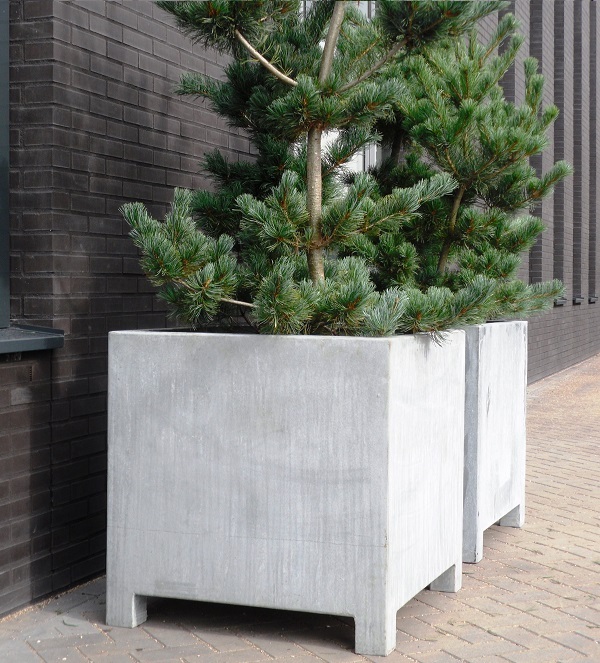 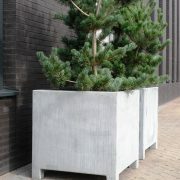 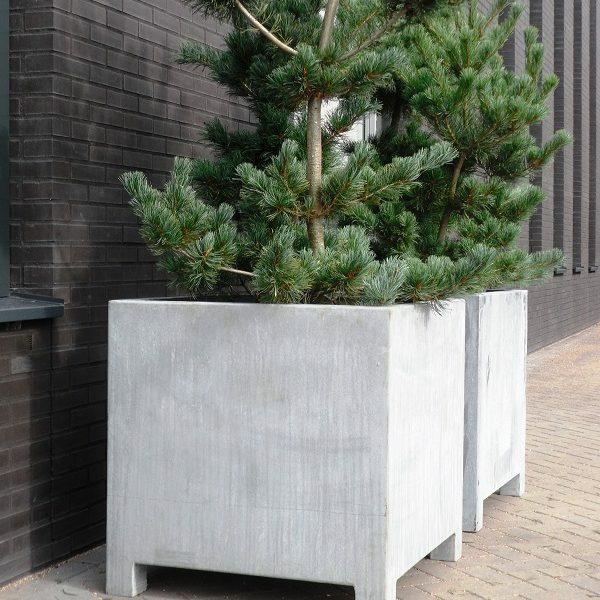 Strong and robust, this outdoor planter is suitable for heavy plants and trees. 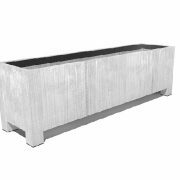 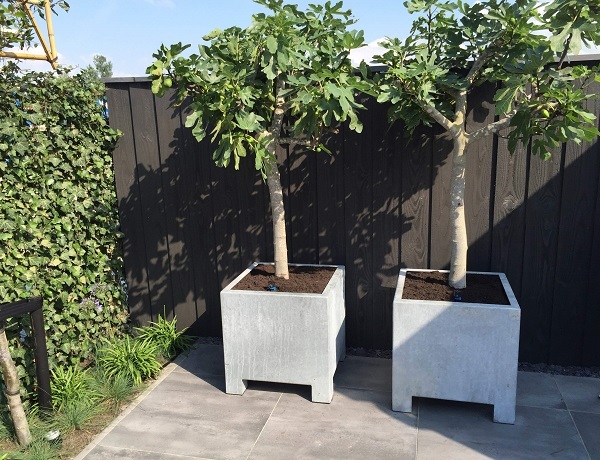 The modern design makes the Vadim Steel trough a unique addition to any garden display, and is favoured in commercial spaces due to the sleek industrial appearance. 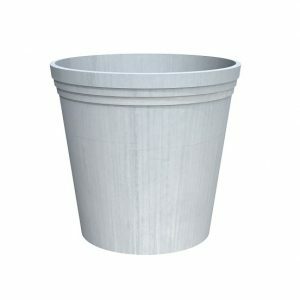 Take a look at our sizing guide and choose the best style to suit your needs. Or get in touch and let us know your exact specification and we’ll give you a free quote.